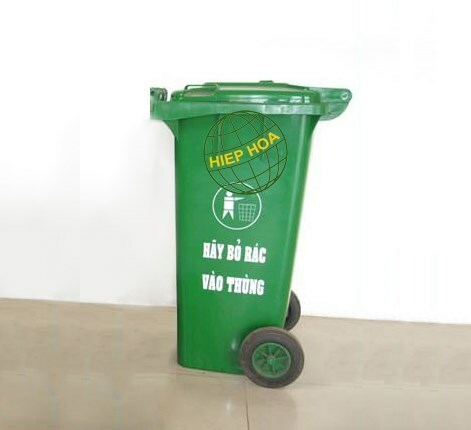 Waste Bin producing by Hiephoa is used for containing trash, waste. It is convenience for collecting trash and waste. The bin has 2 wheels to move easily.